You read that right. I spent exactly 0 minutes on my writing endeavors today. I admit it and acknowledge a lack productivity. 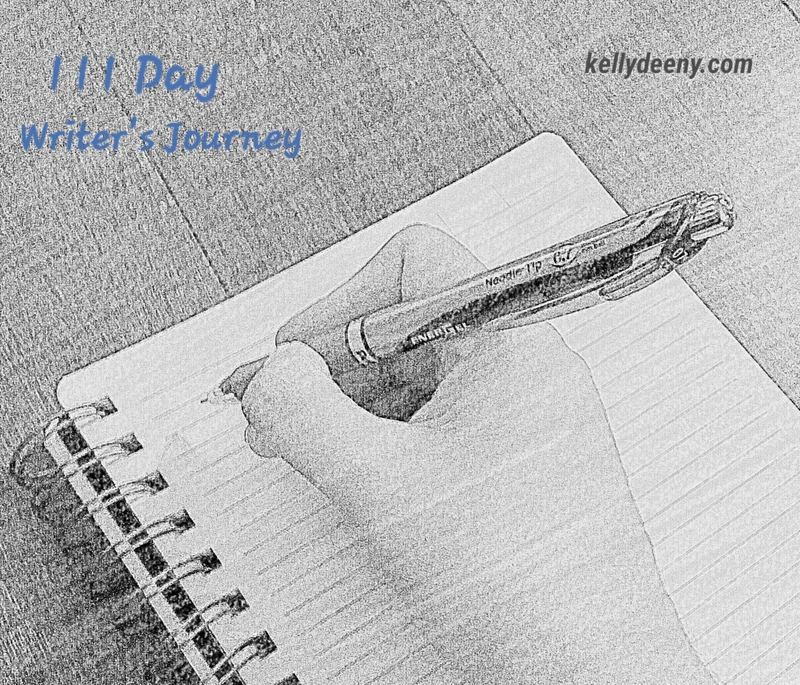 However, I made a pledge twenty-three days ago to chronicle my writing journey. Whether I spend all day, an hour, or skip it altogether, I promised to be upfront and honest as I venture along this journey. Not only to you, blog readers, but to myself. The day’s not over yet. You can still get in a few words of writing, no? True, 67 minutes left in day 24! Four handwritten pages later and I’m quite pleased. Thanks for the motivation, Eve! Wow, that’s famtastic. Now you’re boomerang inspiring me. I admire your honesty in this journey. Are you interested in guest bloggers? It was just a thought.